What is Change Management? It is a set of tools and a process for assisting people to change to achieve a company’s outcome. It is a process and a skill. For effective change management it must follow a repeatable process and use a set of tools and skills to drive successful business change. For a business to change, people need to change. The success of each project lies with each affected employee doing their work differently. This is why, it is important that to understand that change Management happens at many levels. 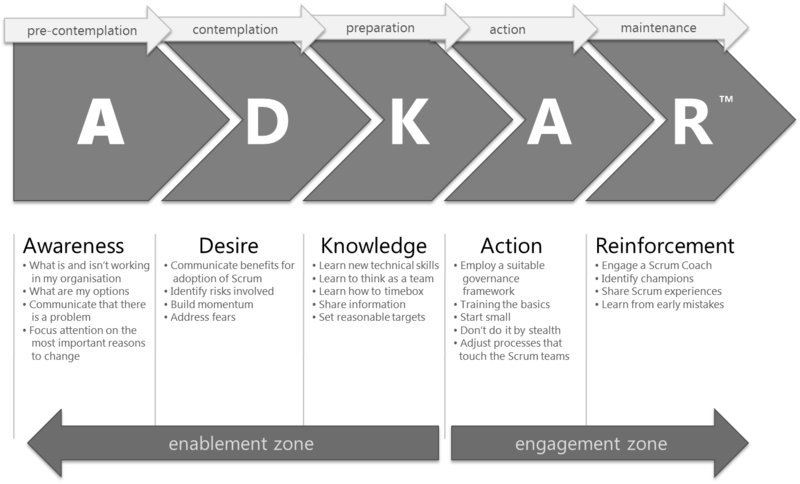 ADKAR Model is a goal-oriented change management model to guide individual and organizational change. Take a deep dive into the individual change model used by thousands of organizations across the globe. Transform how you make change happen at work, home and in your community. Change is often a complex and difficult process, and - what's more - it is inevitable. Managing change on the personal and organizational level requires new thinking, new models for change and new frameworks and tools to enable the smooth implementation of the desired change. ADKAR can be applied to a wide variety of changes to drive change success. We provide you with the Microsoft products you know and trust. 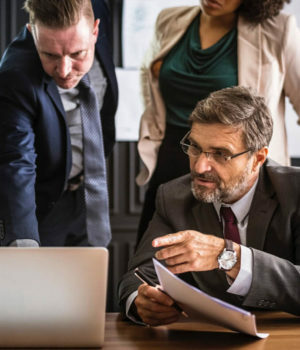 You are assured to have fast, reliable and secure connectivity so that you can work the way you want, on virtually any device, virtually anywhere. We are a proud Microsoft Certified Cloud Partner since 2010. Let us show you other companies such as yours have used Microsoft 365 to help their teams work better!